The VOC Wrestling Nation was on site at the Fox and Hound in King of Prussia, PA to bring the PPV atmosphere to the fans of the VOC Nation. The crowd in King of Prussia was electric as CM Punk walked away with the WWE title and the screen went black. The reaction was captured on air and the experience was second to none. The Legendary Bill Apter from 1wrestling.com was also on hand to give his insights on the event. VOC Nation: Was this the best WWE PPV this year? In a long time? EVER? We want your thoughts. 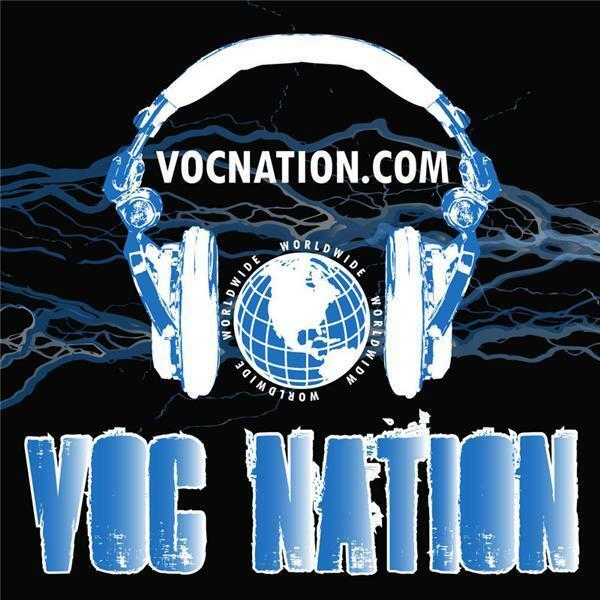 Email them to voc@vocnation.com or post them in the VOC Wrestling Nation on Facebook. What are you waiting for??? Listen NOW!